DJUSA - February 2014 Newsletter featuring Adidas, Nortec, Glass Houses, DJ Rohit, Westbury Manor, Flushing Ganesh Temple, & More! 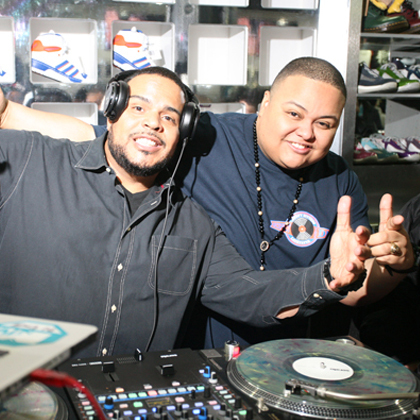 DJUSA teamed up with Adidas, Moe's Sneaker Spot in Astoria, Queens, and Hot 97's DJ Enuff & DJ Fatfingaz for the Adidas Attitude Launch Event! 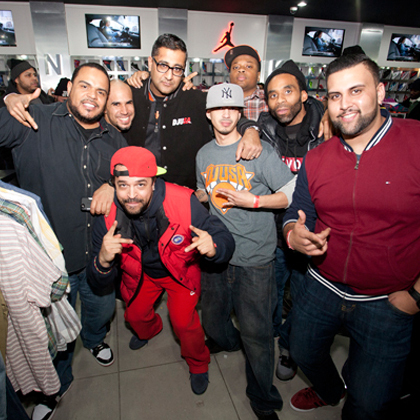 The event took place on January 9th at Moe's Sneaker Spot, where the Knicks vs. Heat game was showing live on 8 DJUSA plasma TVs! Guests also enjoyed taking pictures in front of a custom step & repeat booth designed by DJUSA. Music was provided by Hot 97.1 Heavy Hitters' very own DJ Enuff & DJ Fatfingaz with all event production handled by the DJUSA team! 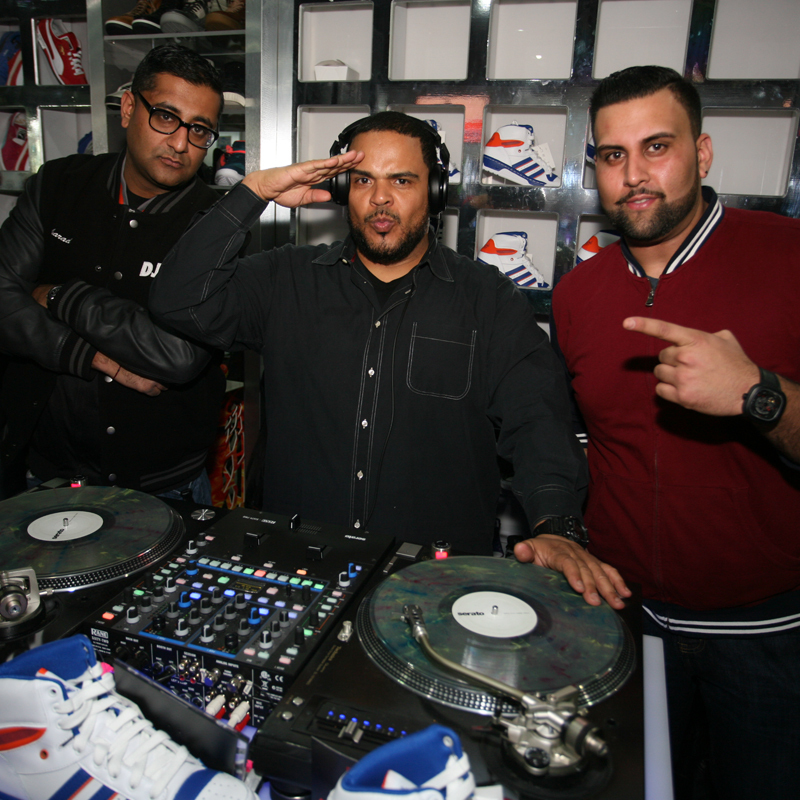 NYC Hip Hop Artists and DJs including Pharoahe Monch, Bishop, Solomon, Ted Smooth, Boogie Blind, DP One and many more were in attendance to show support for Adidas and this DJUSA Heavy Hitters collaboration. The event ended on a positive note not only for DJUSA and Adidas, but also the Knicks who beat the Heat. 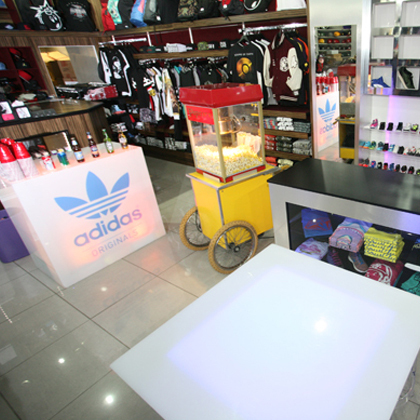 Check out pics from this exclusive Adidas event and don’t miss out on the next one! 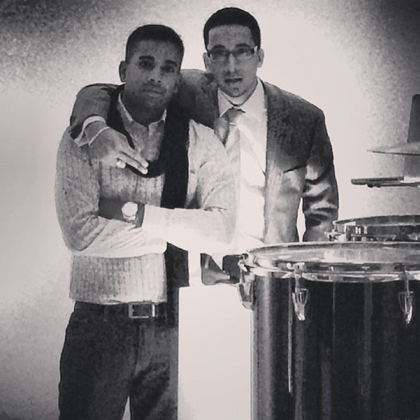 Despite blizzard like conditions, DJUSA was in transit to New York City for a corporate event at Splashlight Studios. 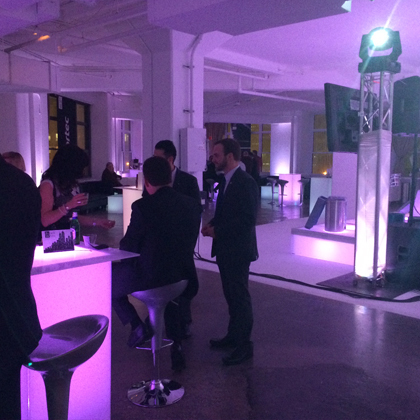 The event was hosted by Nortec, a leading global supplier of air humidification products. It was an afterparty for Nortec’s tradeshow, which took place earlier that day at the Jacob Javitz Center. DJUSA produced the entire event with DJ Gino on the turntables, plasma screens, lighting, staging, red carpet, and lounge décor. Approximately 150 employees, many of whom came from out of town, were in attendance. Rain or shine, snow or hurricanes – the show goes on for DJUSA and its clients! 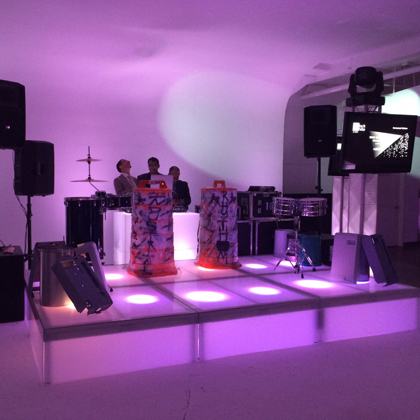 Check out pics from the Nortec corporate event! 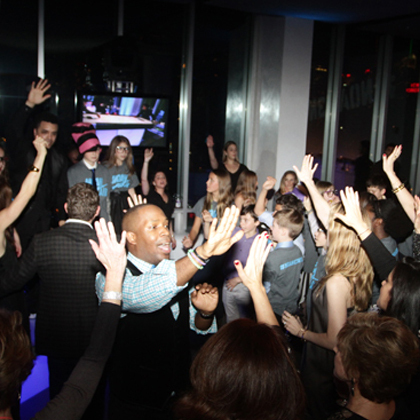 DJUSA helped turn Noah’s vision of his Bar Mitzvah celebration into a reality and ultimately setting the bar high for bar mitzvahs alike! 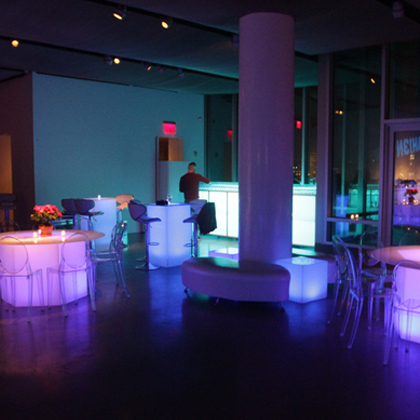 DJUSA and Ultra Lounge provided the entire production for Noah’s Bar Mitzvah at The Glass Houses in New York City. 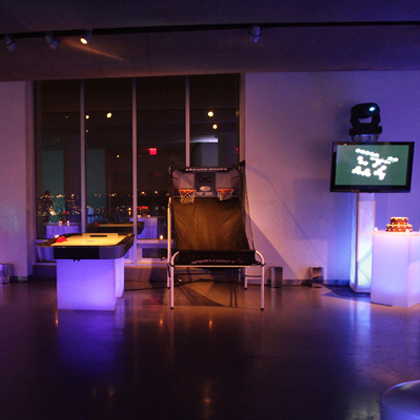 DJUSA created a custom “Saturday Night Mitzvah Package” including a DJ, MC, motivational dancers, lighting, staging, and lounge furniture. DJUSA’s very own DJ Gino and MC Freddy rocked the crowd the whole night. To top it off, DJUSA had a basketball toss and air hockey tables for Noah’s friends. 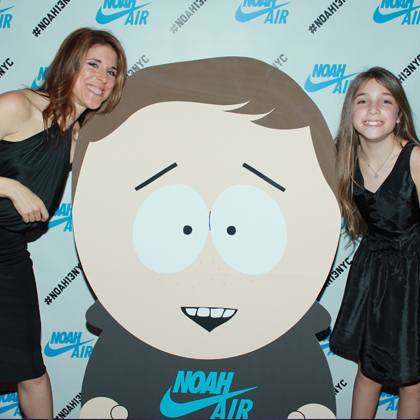 The room also included a very unique step and repeat with Noah’s custom logo and a life size “South Park” cartoon version of Noah in his favorite gear. 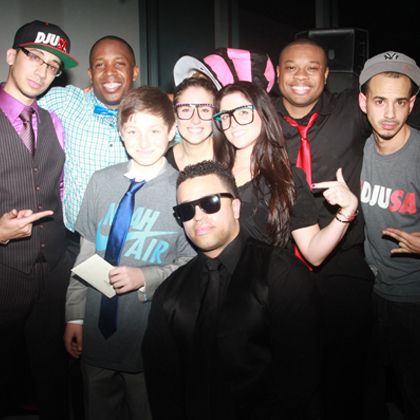 DJUSA helped make it a Bar Mitzvah that Noah’s family and friends will never forget. 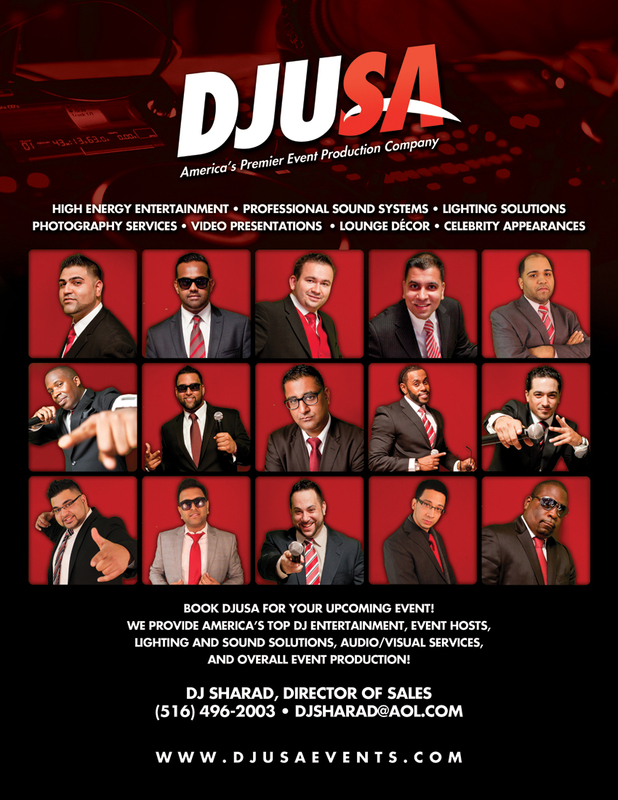 DJUSA does it all so book us for your next special event. 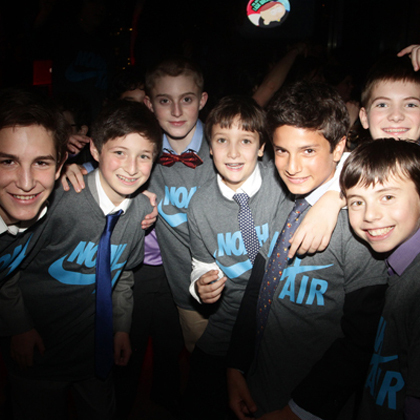 Check out pics from Noah’s Bar Mitzvah below and click here to check out another Mitzvah video produced by DJUSA! 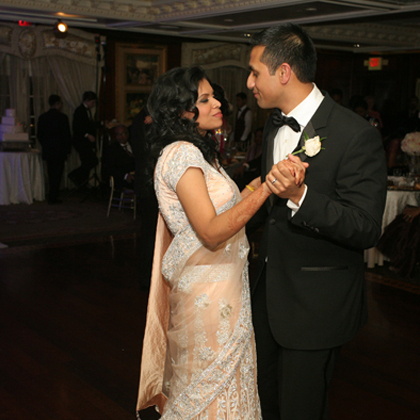 DJUSA kept busy after Martin Luther King weekend with a 3-day wedding in the Queens and Long Island area. The client had their Mendhi at home where DJ 971 kicked off the wedding weekend. The ceremony was held the next day at the Flushing Ganesh Temple and DJUSA was onsite with its Zap Photographer. 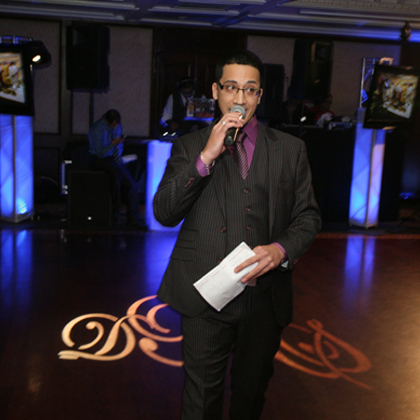 The reception was held on the third day at Westbury Manor where DJUSA had a steel drummer for cocktail hour followed by the ballroom set up with DJUSA’s lighting and screens. 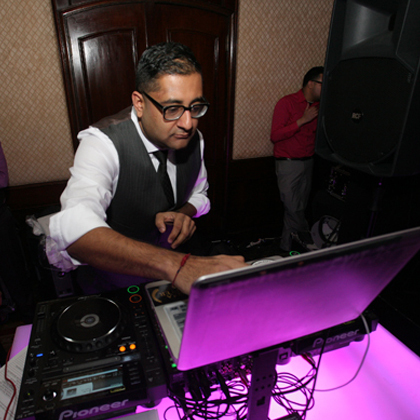 DJ Sharad and MC Gino rocked the crowd the entire night ending the client’s wedding weekend with a bang! Check out pics from this 3-day wedding weekend! 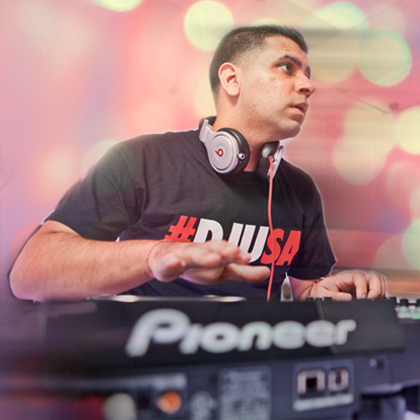 DJ Rohit is one of DJUSA's top entertainers for all types of events. He has been rocking parties and entertaining crowds for over a decade, He is constantly in demand thanks to his ability to keep the crowd jumping on the dance floor whether it is in a nightclub or at a private/corporate event. Rohit is also popular for his hard work in creating custom remixes. Rohit brings his contagious sounds to the masses with some of his most well-known and widely circulated crowd rocking remixes used by other performers and DJ companies around the world. Rohit has performed for elite clientele at prestige venues all over the world. Check out Rohit's new website at www.djrohitnyc.com and download any one of his custom mixes to get a sneak peek of his hard work! view and download our 2014 Entertainer Roster here! 2014 is now booking up - Click here to Book!